To find out if you have a travel fee associated with your area, please contact our office at 1-888-416-6220 or visit our Contact Us section to email us. 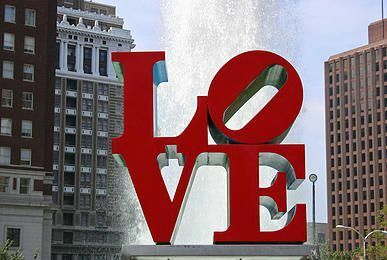 The city of Brotherly Love is covered under our service area without a travel fee! Please be mindful that even though we service the entire Philadelphia region, Philadelphia is considered a Metropolitan city and though we aim to provide accurate service times, traffic conditions may at times keep us from arriving at the specified time. 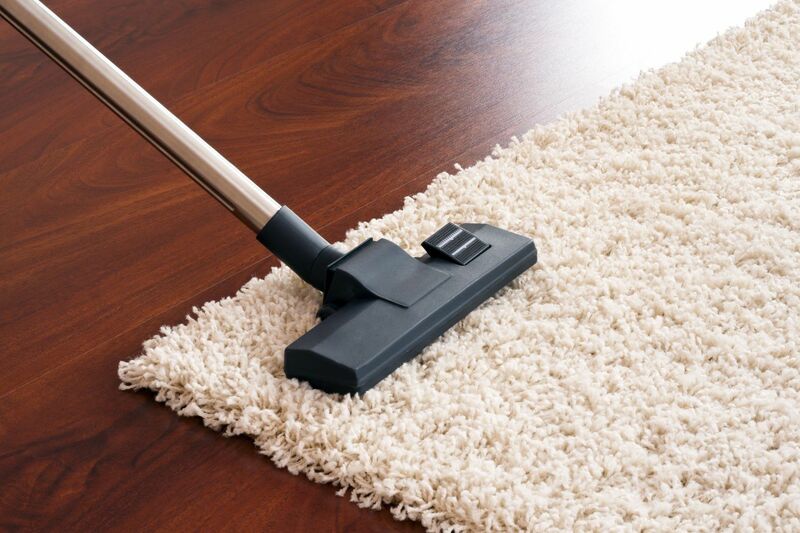 We cover select areas in the South Jersey area, such as: Camden, & Cherry Hill. 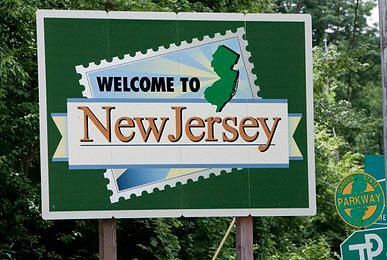 We can also provide service in other locations in the South Jersey region, but there will be a travel fee associated with each scheduled service. 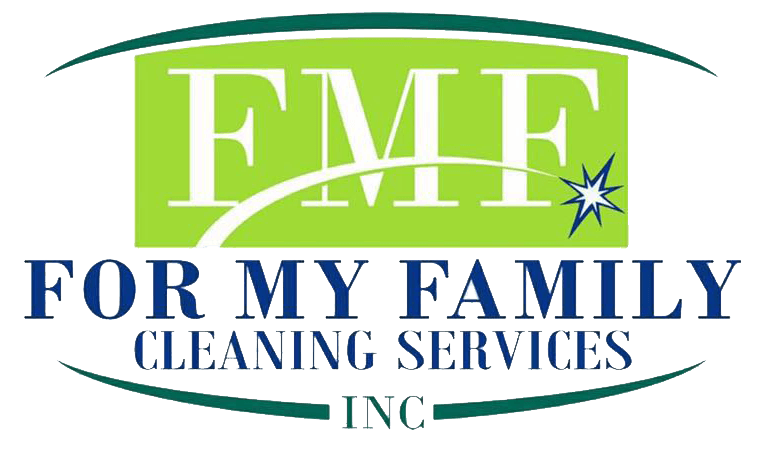 We cover select areas in Montgomery County, such as: Glenside, Plymouth Meeting, Norristown, and Blue Bell. We can service other locations in the Montgomery County region, but there will be a travel fee associated with the scheduled service.